Add instant length and volume to your hair with salon-quality extensions. 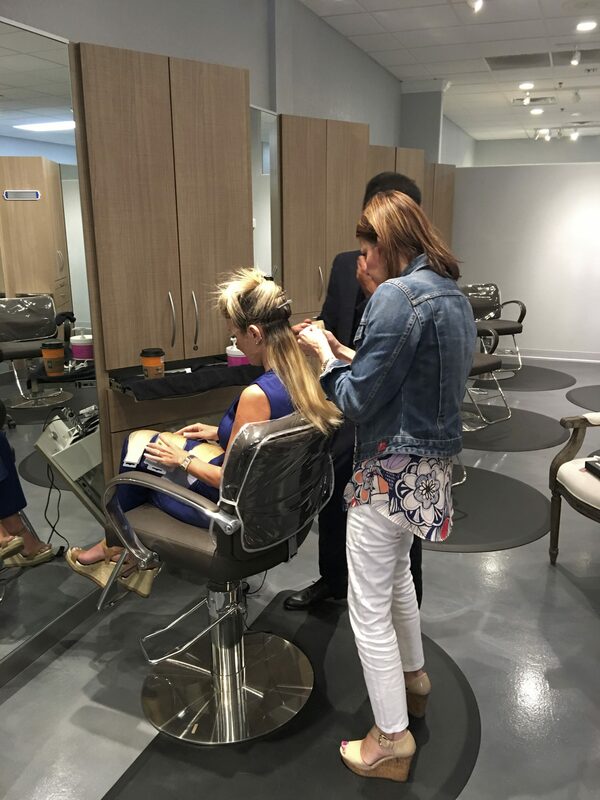 Recently, one of our senior stylists Claudia attended a refresher on some of the latest extension application methods. Check out the photos from the application process and the final results on her model. 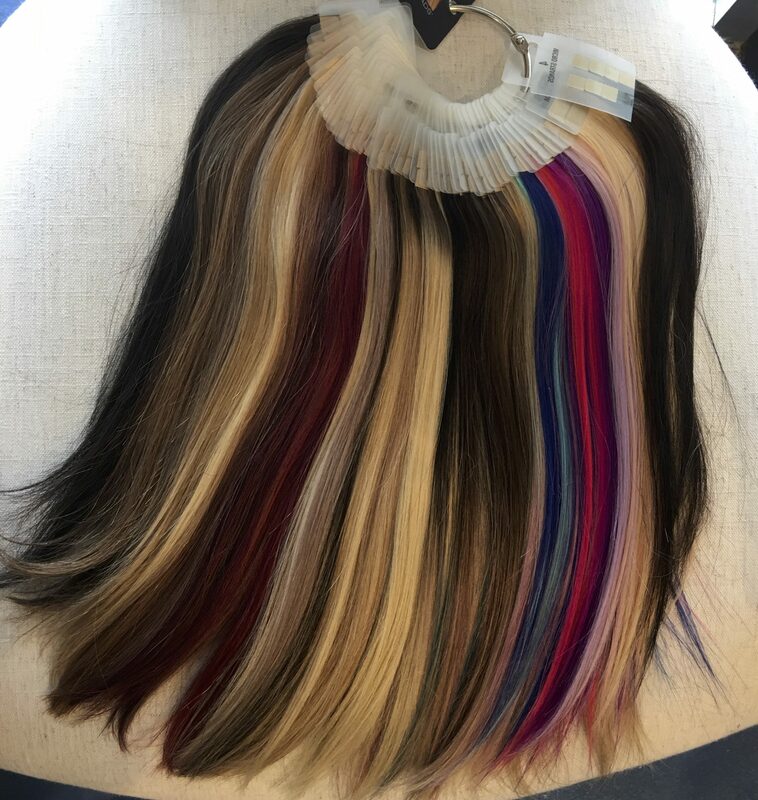 Claudia has been qualified in extensions for many years now, and loves meeting new clients to discuss whether extensions are a good fit for their lifestyle, and how to properly care for their extensions. Call salon at 407.359.1123 to book a FREE consultation with Claudia and see whether extensions are for you. Read more about Claudia and her certifications HERE.